I am wanting to setup several BME280/RFM69 sensors in a large area and I was wondering which BME280's to get. I have seen some posts about the onboard voltage regulators causing issues with power consumption. I have used these before with power supplies and they are pretty good. These are the ones I am thinking I should get. @556duckvader i'm using bme280 module with regulator but desoldered the regulator and i power it from the same 3v that the atmega is powered. All works fine. 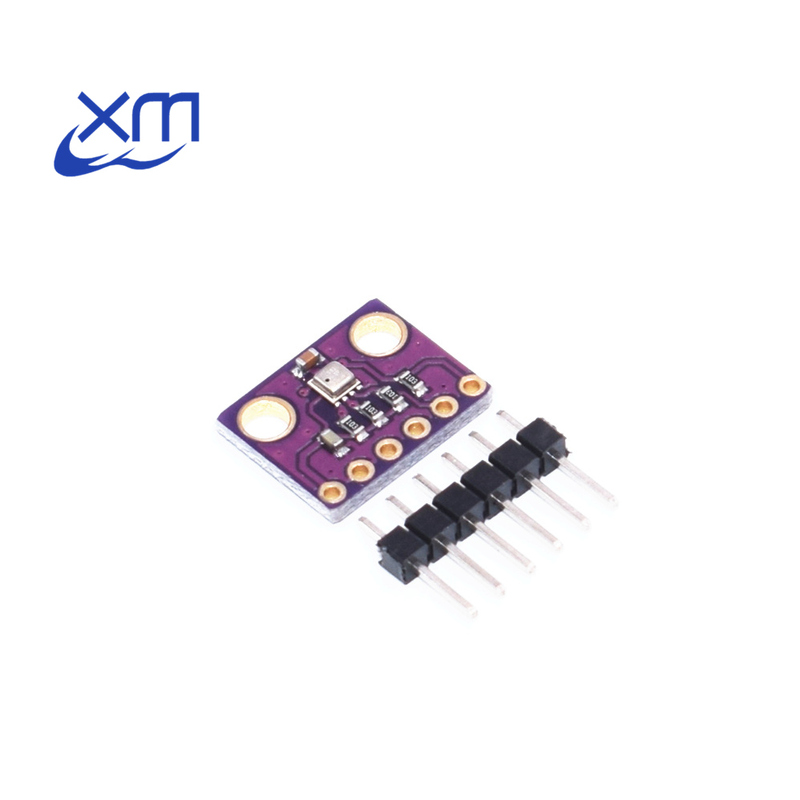 if you already have voltage regulator, or using batteries that are within the supply range of the BME280, then adding the extra voltage regulator would be overkill, and also drain the battery.. It is set up for I2C and has no power supply. I run directly from 3v3. It has pullups on the SDA and SCL lines, but other than that, you are essentially going straight to the BME 280. I have only used one so far, but it seems to work with no problems. Worked with the MySensors weather station example sketch right off the bat. I use BME280 without regulator and 3Varduino, battery powered. Goes for months. BME uses very little power compared to radio so limiting battery drain is all about limiting the number of updates you send. I just got two of these in the post today from a seller on aliexpress. It is not a bosch BME280 on the board - it is a device marked 696 ???? I'll investigate more later...... Just so you know it looks like the one on the right of the OP. I have not opend the packets yet. Careful. Look carefully. The one on the right is advertised as being the BMP280, not the BME280. Also, you can get them for half the cost on AliExpress. @skywatch I was referring to the OP.